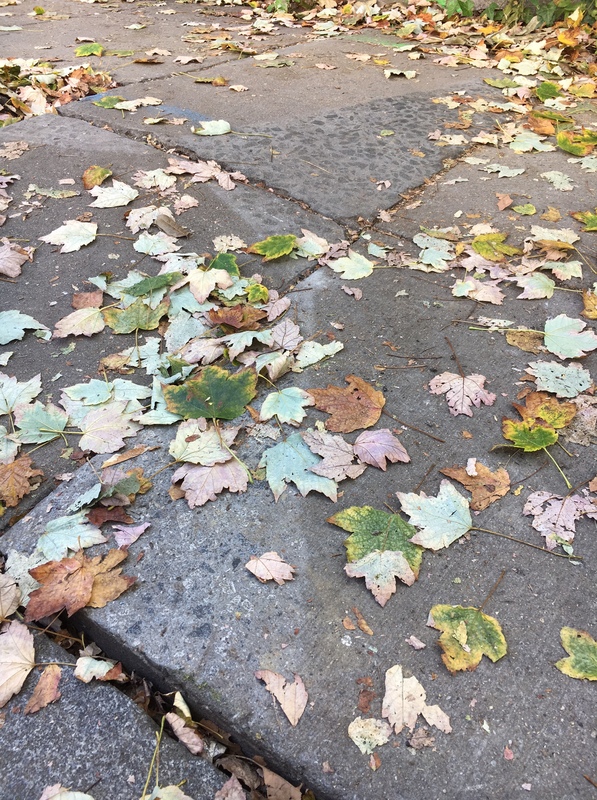 Sidewalk Safety Measures Should be in Every Neighborhood | Park View, D.C. Section of sidewalk with ground corners. While walking around Park View and Columbia Heights, I frequently find sections of raised sidewalk that are trip hazards. Yet, I’ve noticed while walking around in the Adams Morgan area that many of the raised corners that were once trip hazards have been ground down (see example at right). The more I consider the different treatment of how sidewalks are made safe in Ward 1, the more I think that the efforts to make Adams Morgan sidewalks safe need to be rolled out to every neighborhood. I’ll be advocating with the city to either grind down or replace the unsafe sidewalks areas in our section of the Ward 1. This entry was posted on September 28, 2017 at 7:01 am and is filed under Restoration repair and maintenance, Sidewalk improvements. You can subscribe via RSS 2.0 feed to this post's comments. I was visiting a sea side town in NC last week and noticed how all of the raised edges of their sidewalks were cut to make them flat. I wondered why DC was not as diligent and that this form of treatment was much more effective than some of the rubber sidewalk treatments I have seen CoHi. agreed! The sidewalks down Illinois Ave NW south of Grant Circle are awful. Agreed. The Park View sidewalks are terrible. Especially my block, 700 Irving. Most surrounding blocks have new sidewalks but ours are old and severely damaged.